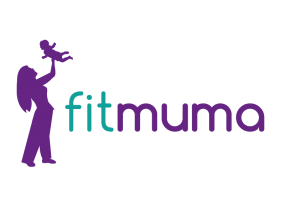 What do you get at a Fitmuma class? A successful and friendly class that helps burn body fat and improve your shape and posture. HOMEWORK: access to the popular and successful live and on demand 12 minute home workout videos to do in between classes. Prizes to be won too! You can bring your children! Nanny helpers on hand too in some classes! Need a class in your area? 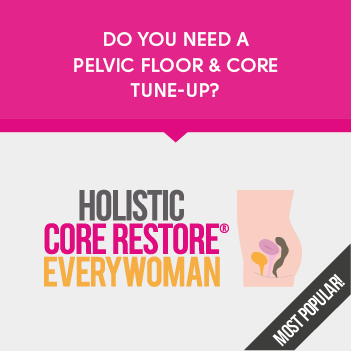 Do you need a class in your area? Would you like to book a class and find out more? 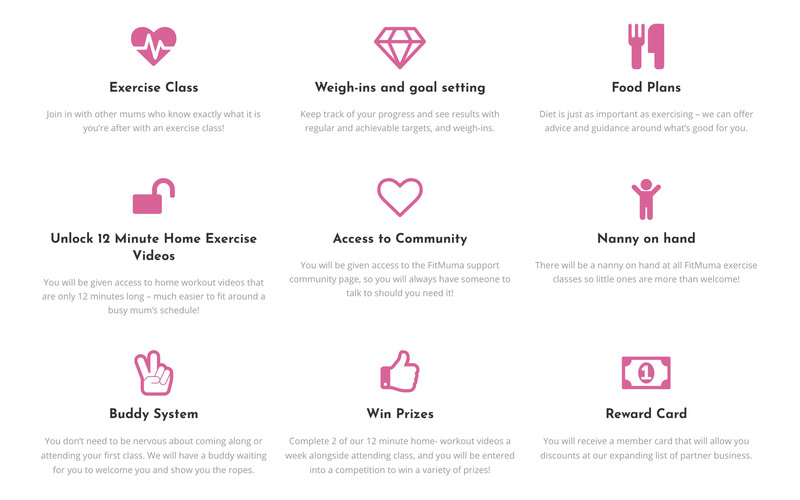 Or, would you like to become a Fitmuma Instructor? I would love to hear from you! Just complete the enquiry form to get in touch. Can I come even if my child is in school? Ofcourse! 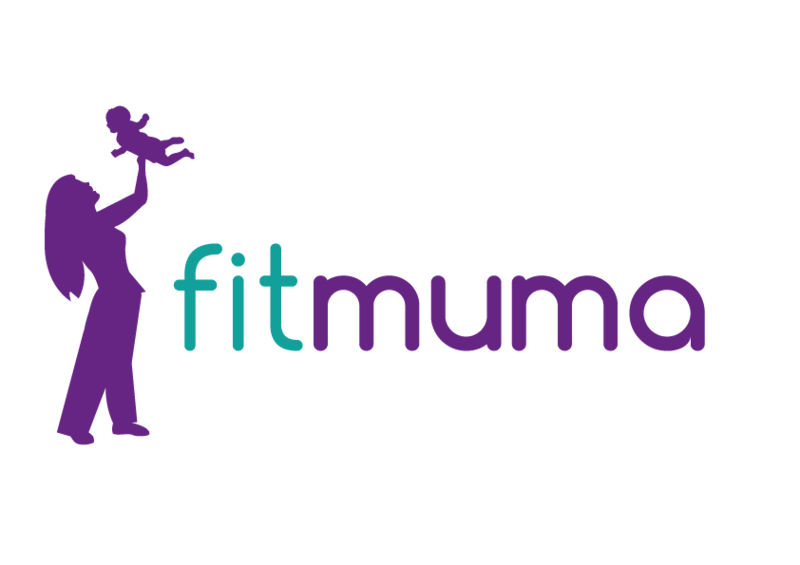 This is not just a class for new mums! We also have grandparents and aunties and mums with grown up children! We need payment in advance in some classes. We do also find that this keeps you more committed to your health and fitness costs. What if I need to feed my child during class? We want you to feel comfortable in the fact you can do what you need when you need. If you feed during class you won’t miss out as the instructor will finish off with you once you are ready. What if my child is noisy and cries? It doesn’t matter. We are all mums in the class so we all understand! No child is a naughty child in our eyes! Why Forever Living Network Marketing? Forever Living is not a fad. The company was founded nearly 40 years ago in 1978 and has a long standing senior management team with a real vision. It is a totally cash rich and debt free company, turning over $2.8 billion in 2015. We are in over 160 countries worldwide meaning they have passed over 160 governments with not only the superior products but also the marketing plan. This company is stable, with a strong business and a great support network for you to build your own business.